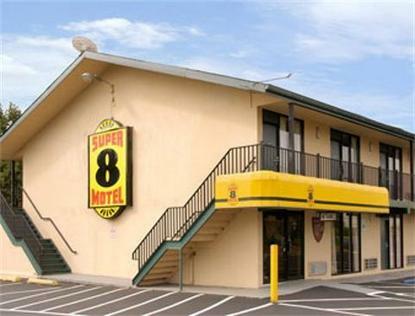 The Super 8 Raritan is centrally located between Raritan, Somerville and Bridgewater, NJ. You will find our motel has great access to many highways such as I-78, I-287 and Routes 206, 202 and 22 . Johnson & Johnson, Ortho McNeil and Somerset Medical Center are just a few of the businesses within 2 miles of our property. NJ Transit stop is only a 5 minute walk.Our rooms feature King and Double Beds with High Speed Internet access in all rooms. We have Microwaves and Refrigerators upon request, and feature more then 60 Cable channels to choose from. Don't miss our complimentary SuperStart Breakfast daily from 6:00AM to 9:00AM.